Gone are the days when you needed to lodge a complaint about a problem in your telephone connection or electricity metre and nobody was available to even listen to your voice. Now, the scene has changed. 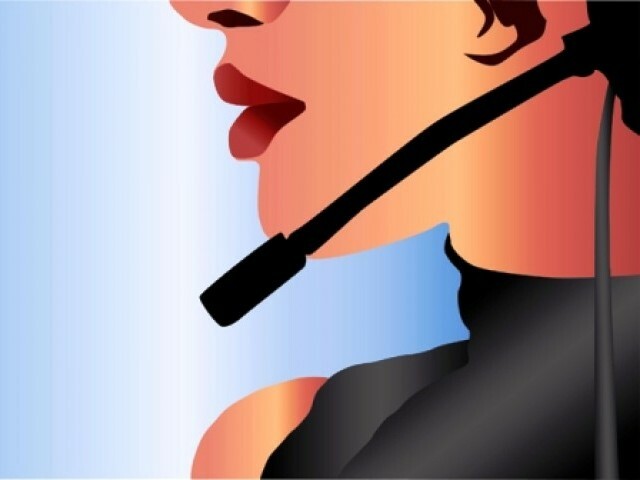 Companies have started to focus more on customer service due to increasing competition in the marketplace. Many companies that didn’t even know about customer services now have state of the art call centers and customer touch points. Here they are not only listening to customer complaints but also resolving these on an immediate basis. However, there is still a place where customers are complaining and no company employee is there to hear their voice. And this place is on the internet. Many companies have now been turning to online marketing due to its greater reach at a lower cost. Companies have their Facebook pages, Twitter accounts, YouTube channels and so on. Through these they have been engaging their current and prospective customers in different activities. Indeed, they are doing great, but they have been overlooking the important matter of reputation management online. Online portals like “Bolta Consumer” and other social media channels have transferred power to the end consumer to discuss any issues they may be facing. Research has shown that a happy customer talks to three other people, whereas an unhappy customer talks to nearly 10 other people about a problem with the product or service he is using. Therefore, an unattended customer who has written about his problem on such online channels may cause reluctance amongst potential customers to buy or use the product/service. My suggestion is that such companies should track down these online conversations and reply to the unhappy customers with appropriate responses and a positive attitude. Solve their problems, phone them, offer them something for free and convert these angry customers into brand advocates. Tools like “Google Alert” or “Social Mention” are great to start with. These tools return real time online conversations from around the world when you search with your company’s name or with the name of product/service. Online reputation management has become the most important matter for companies in western world – we are still far behind. Local companies are now implementing social media strategies into their marketing mix but they are not considering this important matter which can seriously harm the reputation of the brand. A good piece of writing on online reputation managment. being a social media optimizer i strongly beleive that this could be used in very positive and cost effective way as many of comapnies in PAK using this , still a vastgap to be fulfilled sooner or later.